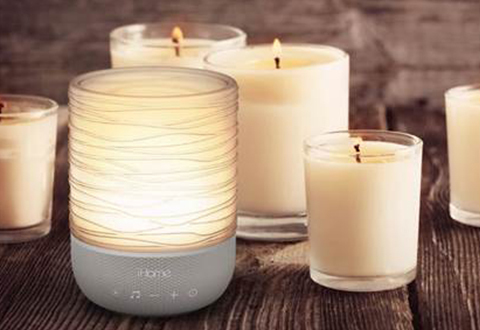 Relax, unwind and fall asleep with the Meditative Light and Sound Therapy Candle. 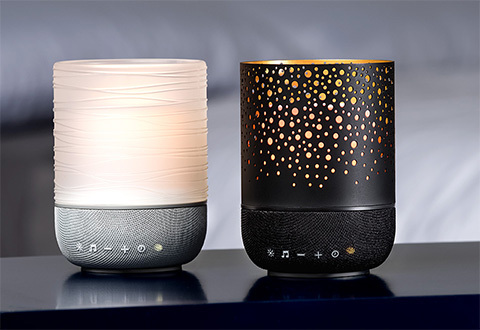 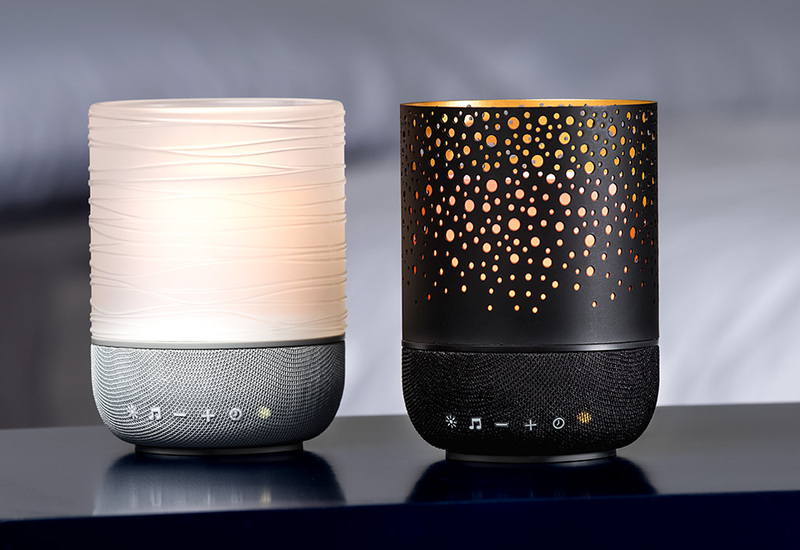 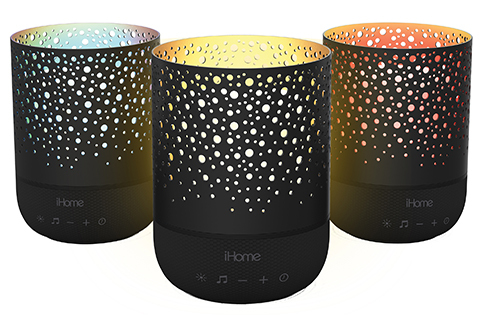 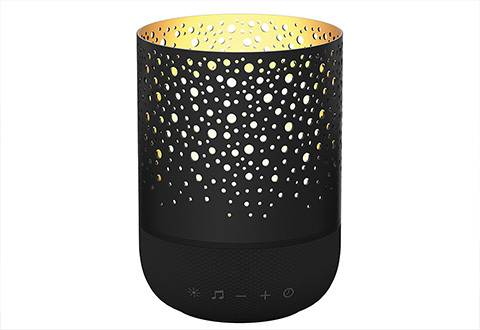 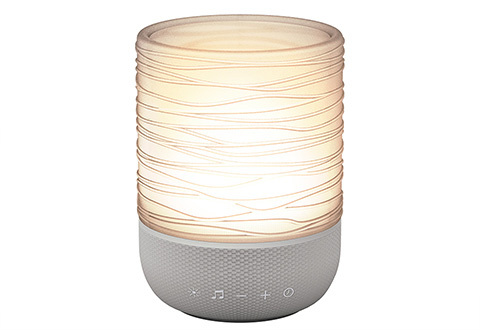 This flameless LED candle has a built-in speaker with soothing sounds designed to improve your mood, energy and sleep. 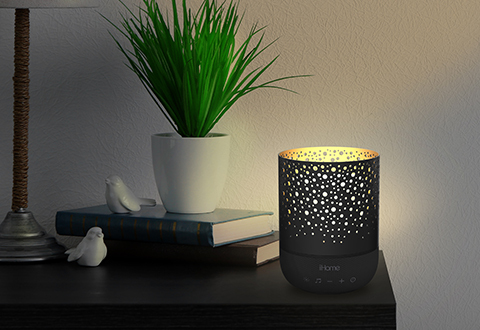 Features 4 light therapy and 8 sound therapy modes, guided meditations, adjustable volume and brightness and an optional shutoff timer. 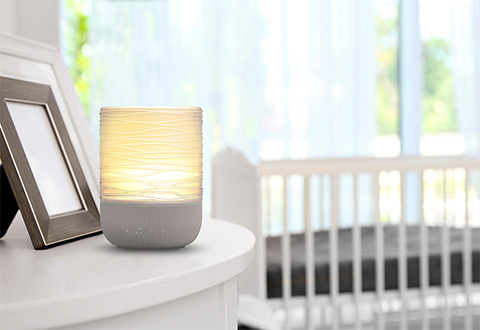 The Meditative Light and Sound Therapy Candle has a built-in speaker with soothing sounds designed to help you relax, unwind and fall asleep. 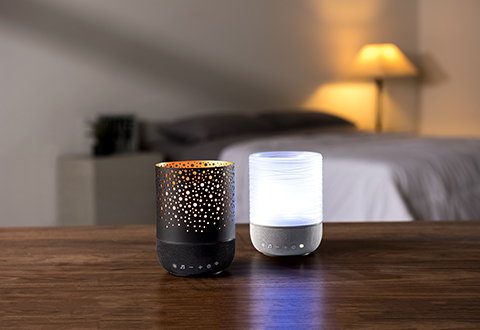 It turns any bedroom into a tranquil spa.